We have assembled the ideal tool kit for Teppanyaki Chefs. 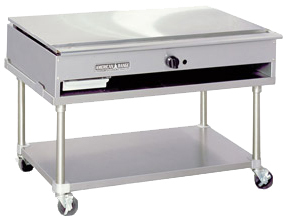 Dvorson's has a long history of supplying Teppanyaki Griddles to many Commercial Restaurants and Gourmet Kitchens. 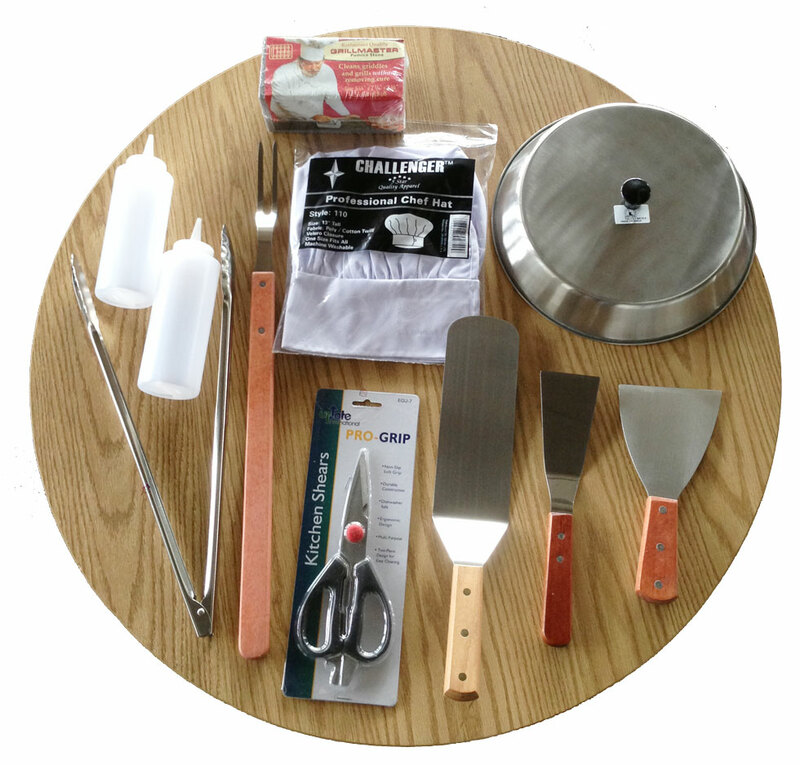 We have carefully chosen this tool set to rapidly get our customers cooking on their Japanese Teppan Yaki Griddles. An incredible bargain! A Dvorson's only special offer product.